The Google Glass team knows that if you're thinking about mounting a computer on your face, you should do it with some style. Today, Google and the Luxottica Group announced a partnership that will see the two companies working together to design stylish and comfortable frames to pair with Google Glass. This follows the the Glass team's own Titanium line of frames launched back in January. 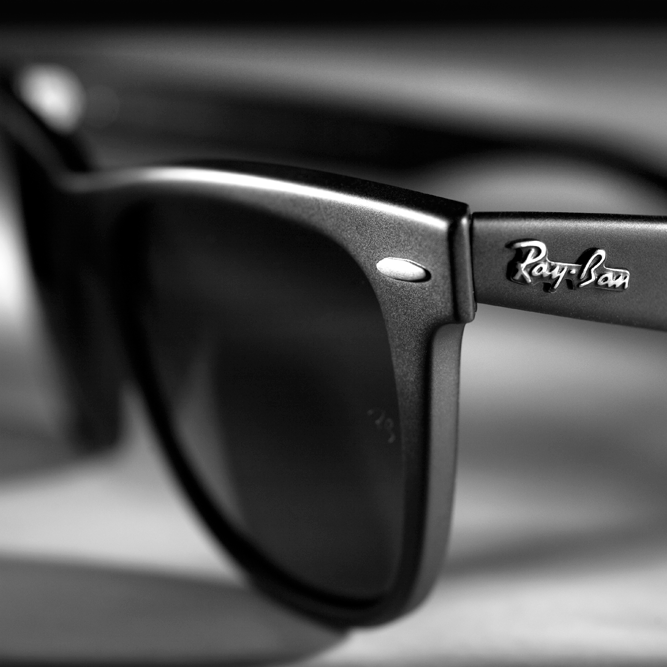 The Luxottica Group owns, manufactures, and distributes famous brands such as Oakley, Ray-Ban, and Persol.